If you own your home long enough, you will eventually face the problem of needing a new roof. 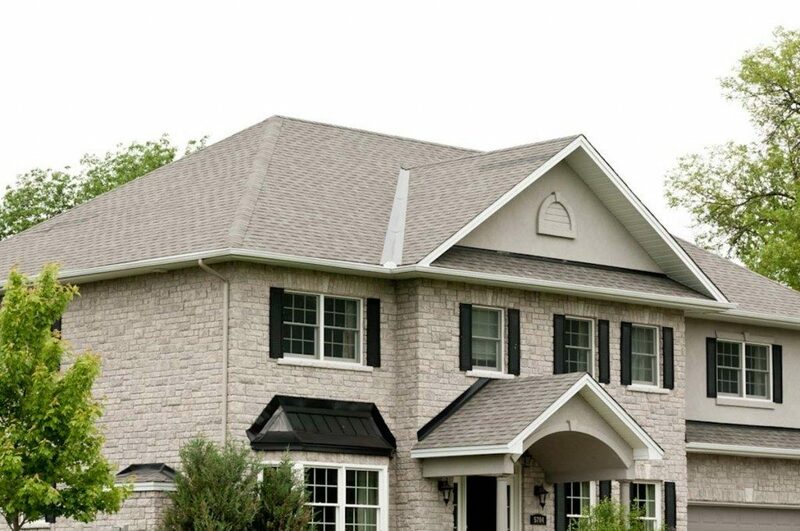 Whether it is an emergency or part of your home maintenance plan, getting a new roof can be a stressful experience. Before replacing your roof, consider the following factors. 1. Does your roof need to be replaced or can it be repaired? Not all roof damage means that you need a new roof. Some damage can be repaired. Consider the age of your roof and whether the damage seems to be widespread or localized. Keep in mind that a leaky roof can have many causes, including ice dams and plugged gutters. A new roof will not necessarily fix your problem over the long term. When in doubt, get a professional opinion. 2. What kind of roof is best for you? • The length of time that you intend to stay in your home. Before you settle on a type of roof, do your research to ensure that you will be satisfied with your choice. 3. When should you have your roof replaced? Water damage to your home can quickly become widespread and expensive to fix. If damage to your roof is allowing water to enter your home, you should have the roof replaced as soon as possible. If you are concerned that your older roof may not last much longer, you may want to consider having it replaced before winter. Heavy loads of snow, strong winds and drastic temperature changes take their toll on a roof and you want to make sure that you don’t have a roofing emergency in the middle of winter. Nothing will make the process of installing a new roof as painless as ensuring that you find a reliable roofing contractor. Ask friends and family for a referral and talk to as many different references as possible. If possible, get multiple quotes before choosing a contractor and ask questions to ensure that you know exactly what you will be getting and when you can expect the work to be done. Once your new roof has been installed, keep tabs on your investment by inspecting your roof twice per year. This way, you can keep on top of problems as they pop up. By incorporating roof maintenance into your yearly chores, you can maximize the lifespan of your new roof.